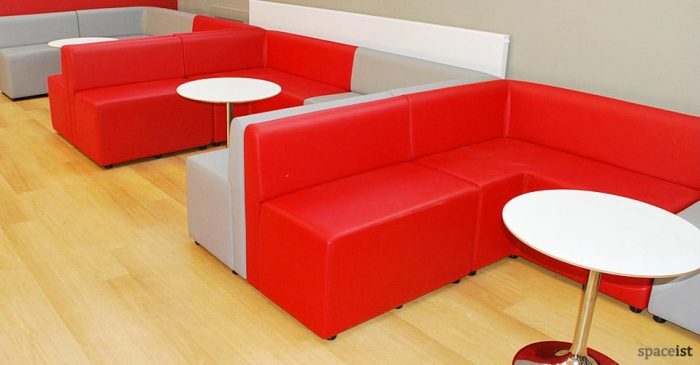 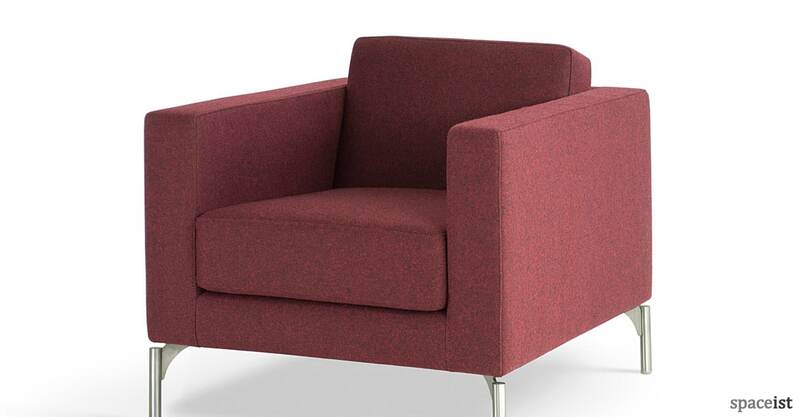 The 34 is a generously sized office seating option for contemporary office waiting areas. 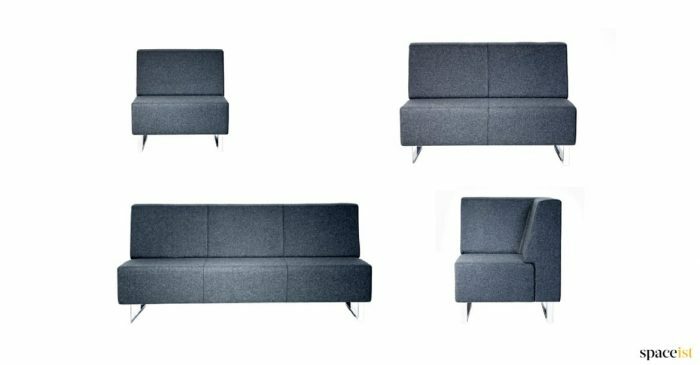 The armchair and sofas can be produced with a wide or narrow arm to offer alternative styling and sofa lengths are supplied up to 321 cm. 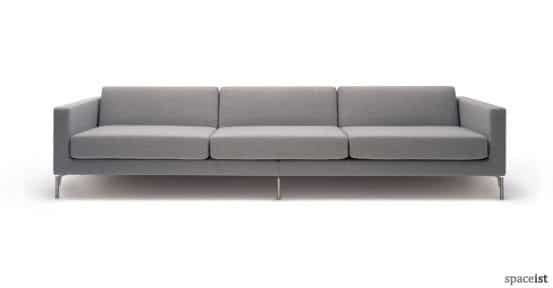 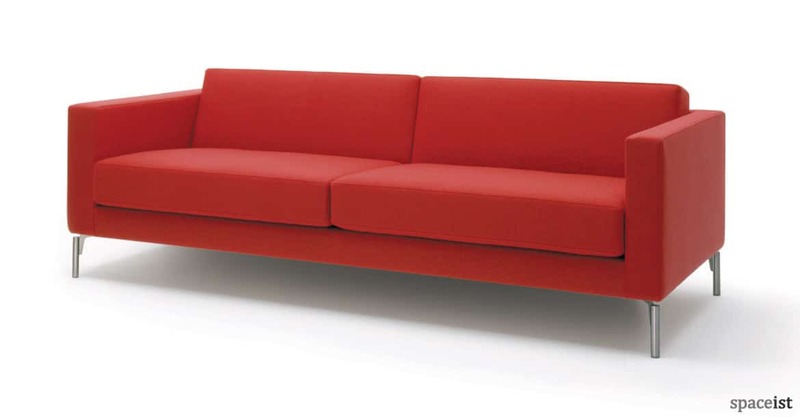 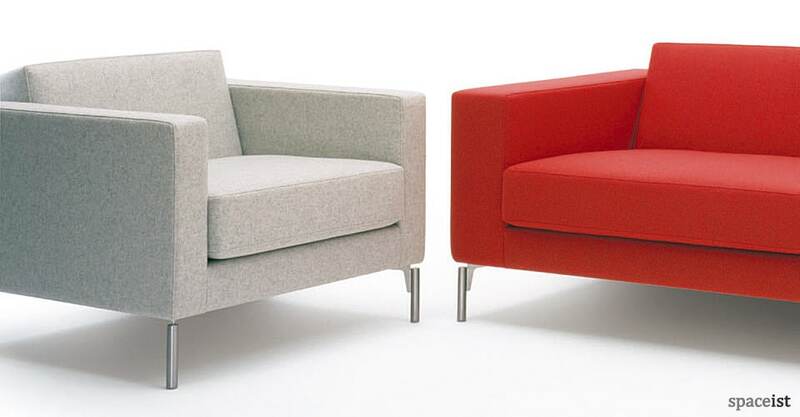 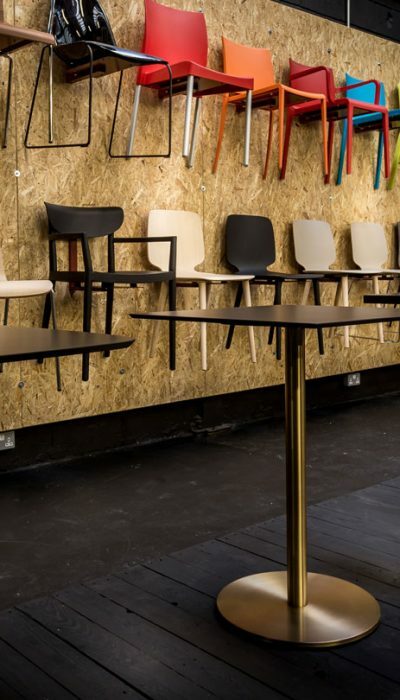 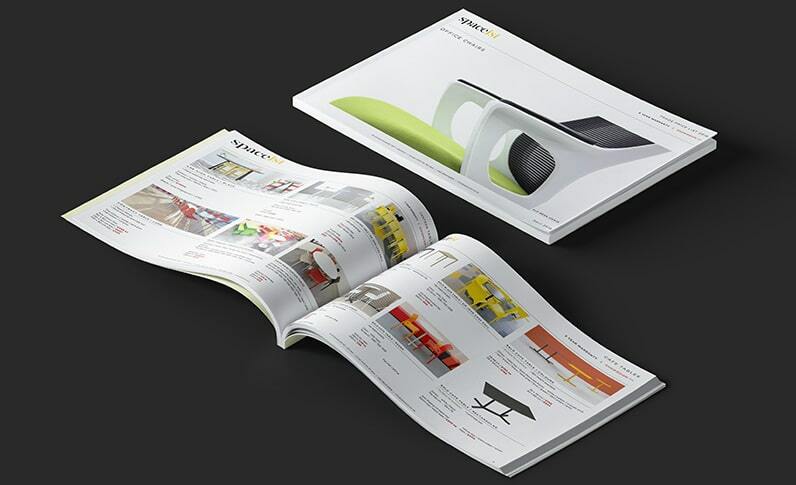 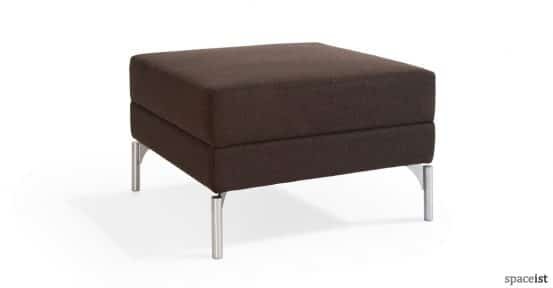 34 is produced using high quality frames and foams and can be upholstered in wool or leather materials in any colours. 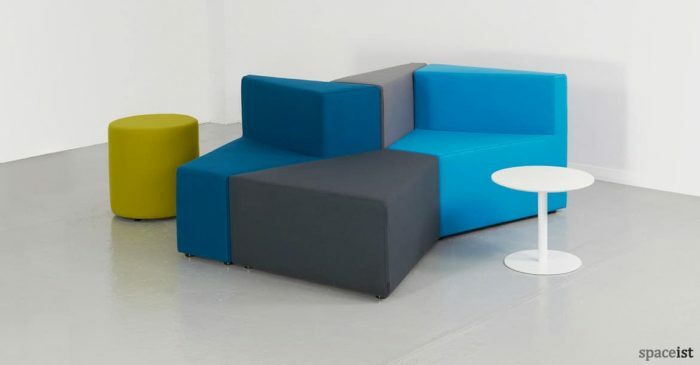 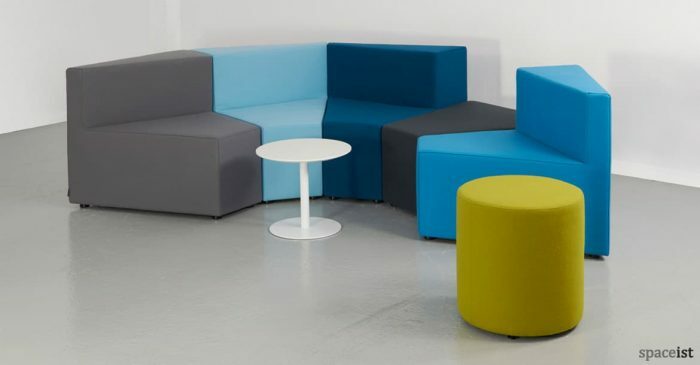 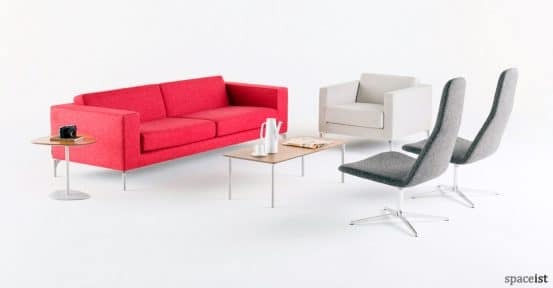 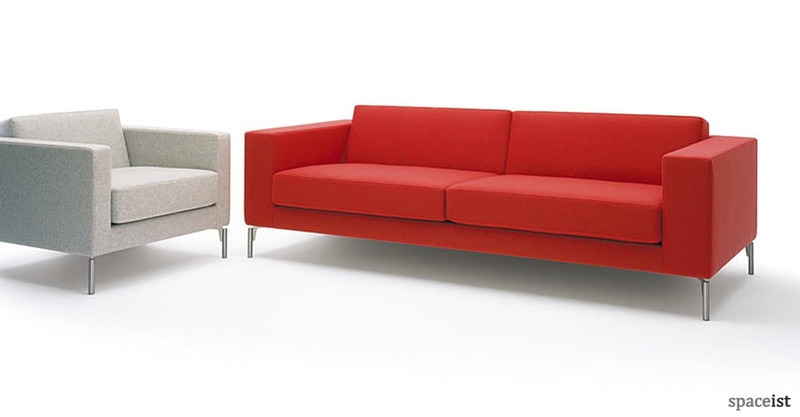 In addition a new corner version has been introduced for L shape reception seating. Matching foot stool.